We have recently started our new preaching series called The Passion of Christ and a few people have asked me the meaning behind the name. 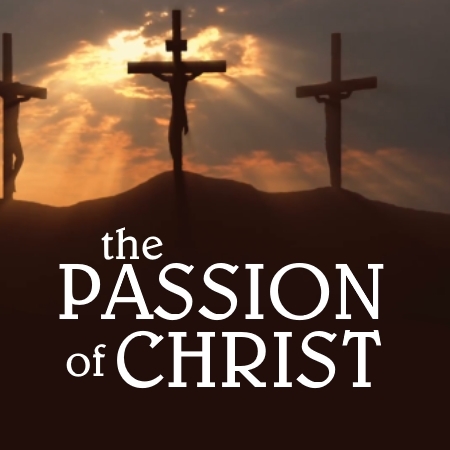 For many people, this name conjures memories of Mel Gibson’s 2004 film The Passion of The Christ that graphically depicted the final twelve hours of Jesus’ life before his death on the cross. Our series shares a similar name to this film, primarily because the final events of Jesus’ life on earth have traditionally been referred to as “His Passion”. According to the Collins dictionary, this word “passion” today primarily has two meanings: (1) strong sexual feelings towards someone, and (2) a very strong feeling about something or a strong belief in something. The interesting thing though is that this word “passion” has evolved significantly in its meaning over time. Its etymology begins with the Latin word passio which means “to suffer”, so for approximately the first 1200 years after Christ’s death on the cross, this word simply meant “to suffer” or “undergo suffering”. By the 13th Century, this word began to evolve and take on the new meaning of “any strong emotion or zeal” and it wasn’t until the 16th Century when William Shakespeare wrote the play called the Titus Andronicus did the word begin to take on the meaning of sexual desire. Today, this word has evolved to the point where it has lost most of its meaning relating to suffering and predominantly refers to sexual desire or strong emotions or zeal. It is far more common today to say we are passionate about something such as fishing, cooking or sports, rather than to refer to suffering. May the Lord bless you as you ponder the greatness of our Lord and what it means to truly be his disciple.